DJ Mo is keenly following Kenyan politics because he wants to join the August House some day. The mix master wants to be the voice of the youth where it matters the most. Mo opened up about his dream of becoming a politician during an interview with the Star. He didn’t divulge more about his political ambition but said he just wanted to help the youth. “Yes, to just help the youth,” replied DJ Mo when asked whether he would join politics. 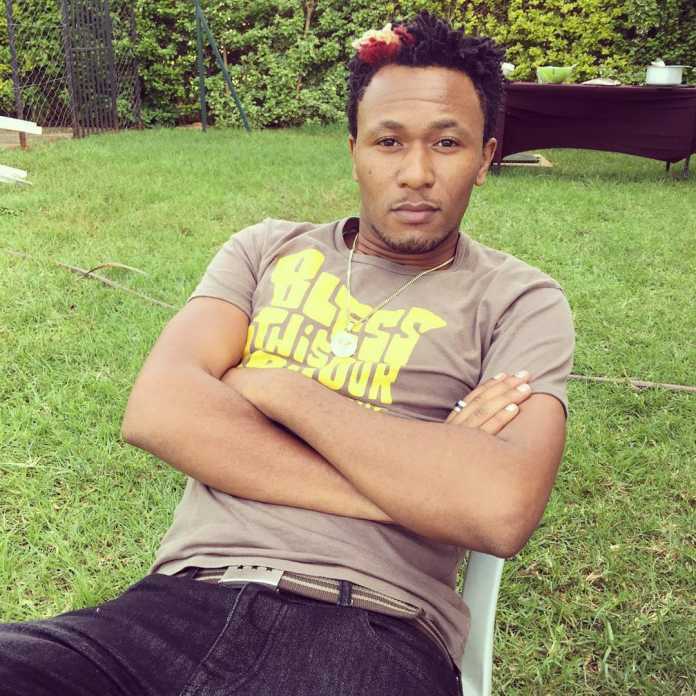 DJ Mo was also asked whether he is considering having one more kid with his wife Size 8. 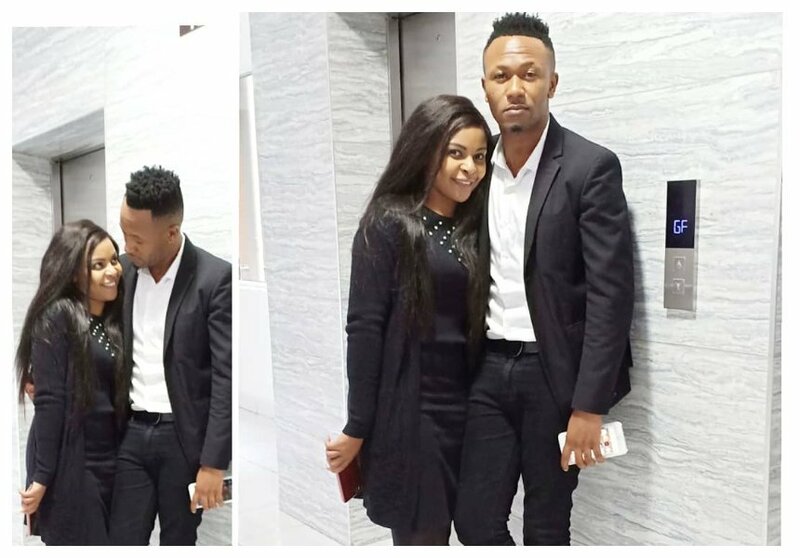 The celebrity couple has a daughter Ladasha Belle Wambo who was born on November 19th 2015. “Growing the family we leave that to God, but we wouldn’t mind another one,” said DJ Mo.